Francis has served as United Communities’ Executive Director since December 2001. 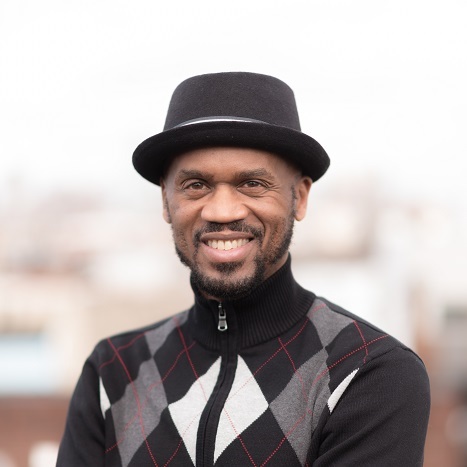 Having received his Masters of Social Work from Temple University, Francis’ rich history in nonprofits includes periods of community organizing and working in youth development. As Executive Director, Francis has been pleased to be a part of changing at least a corner of the world. He is also proud of the development of many staff members—many who are still with the agency and some who have moved on to positions with other mission driven agencies and are continuing to contribute to change. Francis can be reached via email at franciscarney@ucsep.org or telephone at 215-468-1645, ext. 7228. Maureen Kebea was born and raised in South Philadelphia, and is a proud graduate of Saint Maria Goretti High School. Maureen Kebea came to work for United Communities in 1983 working as a receptionist, and later as the administrative assistant to the executive director until 1998. 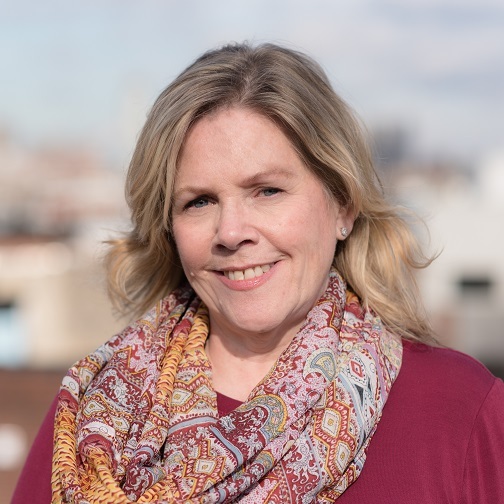 After a two-year absence, Maureen returned to United Communities in May 2000 and has served the agency as the HR director and most recently as the resource director. She brings over 30 years experience in the nonprofit sector, and extensive knowledge of human resources functions. Maureen can be contacted via e-mail at maureenkebea@ucsep.org or telephone at 215-468-1645, ext. 7214. 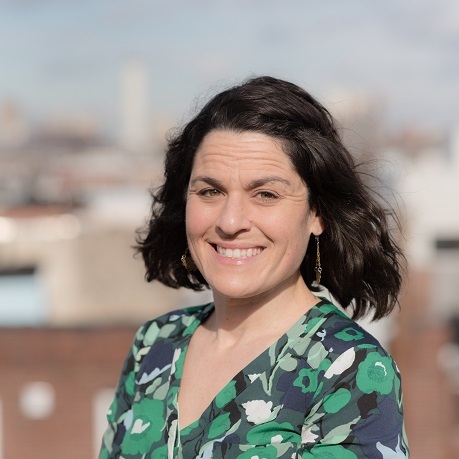 Lauren Fein is the current Director of Case Management with oversight for 3 divisions of Family Empowerment Services Program, the Truancy Court Case Management Program, Tier 1 Supports and Language Access Support for the agency. Lauren is a Licensed Social Worker and has worked with United Communities for five years. Lauren can be reached via email at laurenfein@ucsep.org or telephone 215-468-1645, ext. 7313. Latesha Vosacek is the Director of Performance Quality Improvement and Marketing Manager and plays a lead role in the quality improvement initiative for the agency as of September 2016. Prior to assuming that position, she was in leadership roles for programs in Furness High School Out of School Time, 21st Century Learning Programs and Female Mentoring and Empowerment Programs in Middle School. Latesha graduated from Temple University where she received a Bachelors of Social Work in 2010 and a Masters of Social Work in 2018. Latesha is also playing a lead role in the internal Women’s Initiative Workgroup that provides guidance and support to our female programming mainly Girl’s Today Leaders Tomorrow. Latesha can be contacted via email at lateshavosacek@ucsep.org or telephone at 215-468-1645, ext. 7323. Nicole has always had a passion for working with under served youth and families, which has led to her current position as Director of Education at United Communities. Nicole has been in education for over a decade, having begun her career as a Substitute Teacher in her last year of college. After graduating and becoming a full-time Middle School English teacher, Nicole decided to move into a more administrative role. 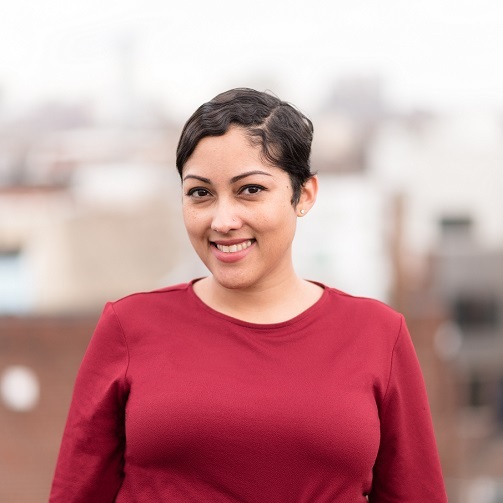 In her current position, Nicole enjoys being able to help youth and their families by providing quality after school programming in addition to connecting them to various resources that United Communities offers. Nicole also oversees the Adult Education Program, which provides free ESL classes to adult students whose native language is not English. Feeling that the learning process never ends, Nicole has obtained her Master’s in Education and is currently pursuing a Doctorate in Education. Nicole can be reached via email at nicolemorgan@ucsep.org or telephone at 215-468-1645, ext. 7240. Since joining the United Communities team as the Coordinator of the South Philadelphia Prevention Coalition, Jeffrey has made a great impact both on the program and the South Philadelphia community by developing relationships with constituents and community partners alike. 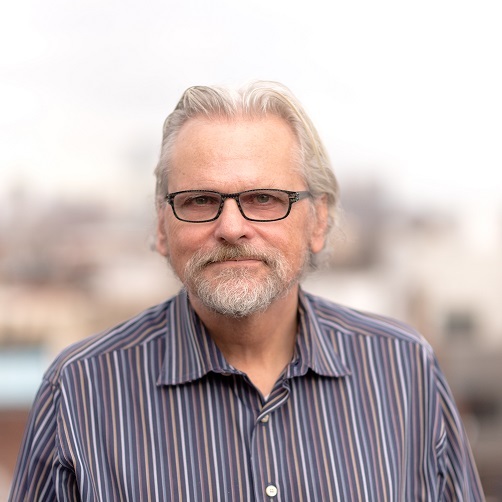 Jeffrey brings a wealth of knowledge and perspective to his work, having previously studied psychology, sociology, biblical counseling, and organizational management. An author and inspirational speaker, Jeffrey strives to help people to change their lives for the better and to achieve all of their goals and dreams. Jeffrey can be reached via email at jeffreyjones@ucsep.org or telephone at 215-468-1645, ext. 7233. Since 2010, Brandi has involved herself in mentoring and volunteering opportunities in the hopes of inspiring individuals to be the best versions of themselves, thus, leading her to her position as Girls Today Leaders Tomorrow Coordinator. In 2016, Brandi graduated from Lincoln University with a B.S. in Sociology and Anthropology and will graduate in January 2018 with a Master’s in Forensic Psychology. 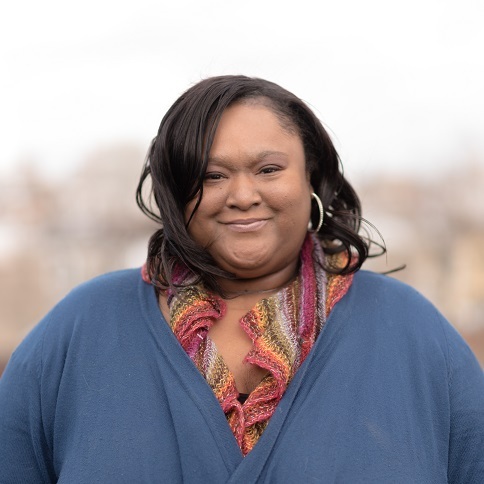 Brandi is recognized as the 2016-2017 Poet Laureate of Lincoln University and has been featured in various literary publications as a Published Author. Brandi has worked an array of settings but finds her experiences as a Truancy Case Manager most influential. 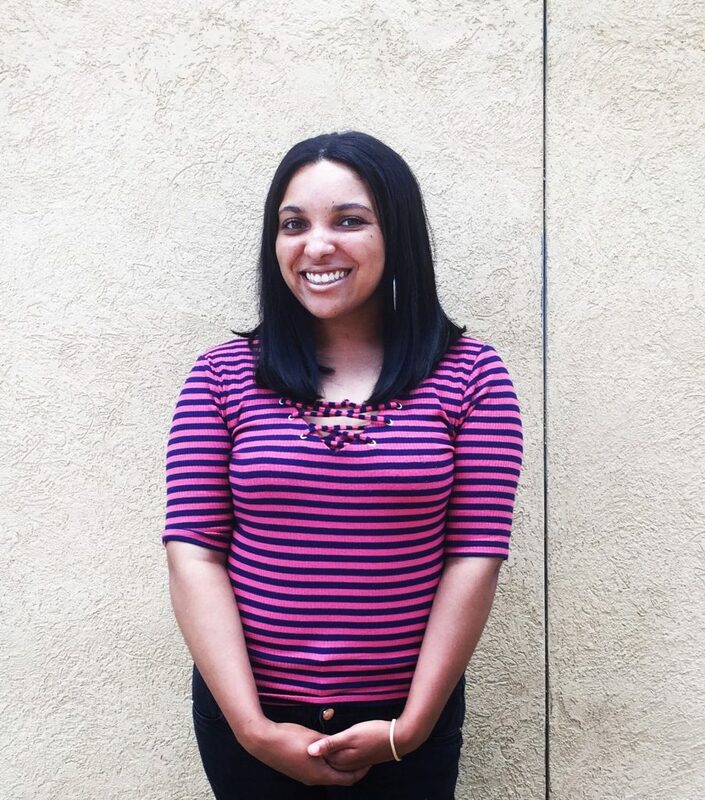 Brandi enjoys working with the youth and is dedicated to empowering everyone she encounters. Brandi can be reached via email at brandiwardlow@ucsep.org or telephone at 215-468-1645, ext. 7331.